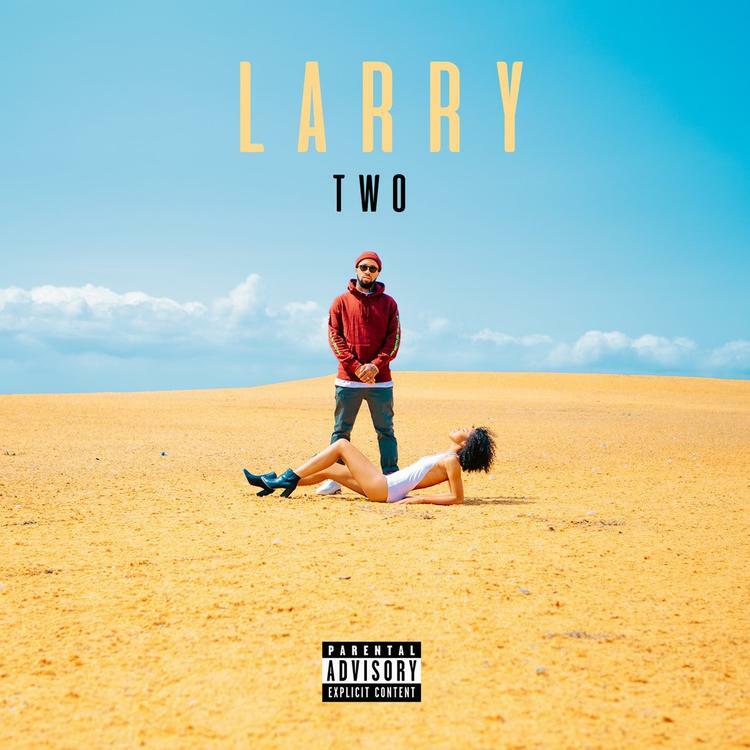 San Francisco artist Larry June drops off the sequel to his self-titled EP. Looking to build off the success of last year’s self-titled EP, San Francisco artist Larry June decides to come through today and release the sequel to Larry. Laced with only 6 tracks, the EP features a guest appearance from LA crooner Zacari, who appears twice on “Still Mackin” & “Sparklin’.” Lead by the previously heard outro “The Scale,” fans can now stream the EP in its entirety for free thanks to Larry’s soundcloud page. Be sure to show you support on iTunes if you’re feeling it.